Home / S. Sumner: Money Illusion / Am I the only person who believes . . .
Am I the only person who believes . . .
.. that the Fed was correct in raising rates this past December. And that the Fed should cut interest rates later this year? Most people have an agenda, hawkish or dovish. I’m not a hawk or a dove; I want stable monetary policy. But interest rates are not monetary policy; they are one of the effects of monetary policy. A stable monetary policy will feature interest rates following a path that looks fairly random, rising and falling with unexpected changes in inflation and growth. 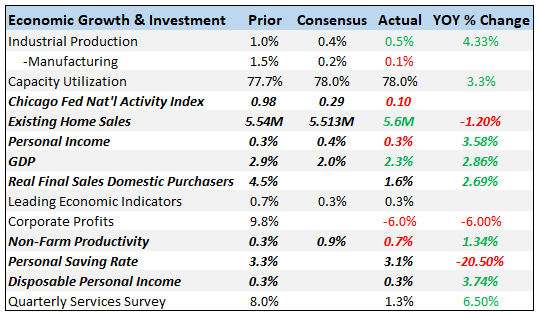 The US economy was quite strong last year, and is widely expected to be a bit weaker this year. That suggests that the optimal interest rate at the end of last year might have been a bit higher than the optimal rate in 2017, but also a bit higher than the optimal rate in 2020. Rates should fluctuate while NGDP growth should be stable. Of course the Fed actually targets both inflation and employment, not just inflation. Most private sector forecasts call for slightly below 2% inflation this year and slightly above normal employment rates this years (relative to the Fed’s estimate of the natural rate.) Overall, policy seems pretty close to being on target. When the Fed raised rates in December, I did not criticize the decision. But I did criticize their December decision to signal several more rate increases this year. Since then, the Fed has come around to the market view that further rate increases are not needed. Because markets continue to forecast slightly below 2% inflation, even as the economy slows, the market forecast of an interest rate cut should be taken as evidence that a rate cut is probably needed at some point this year. If the market were forecasting a rate cut combined with 3% inflation, then I would not blindly adopt the market forecast as my own policy preference. Again, interest rates are not monetary policy; NGDP growth expectations are monetary policy. PS. Today’s new unemployment claims report is insanely low (202,000), underscoring that the labor market is still really strong. I doubt that there’ll be a recession this year.